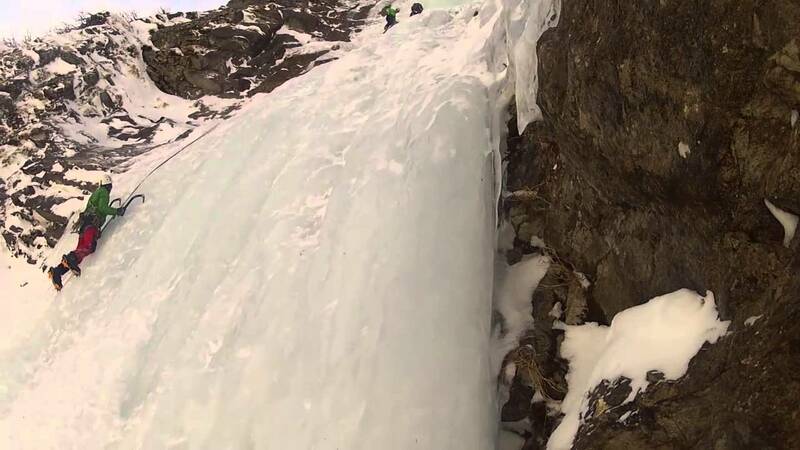 Join Tobias, an IFGMA certified mountain guide, and learn the basics of ice climbing in this course in the fantastic icefalls of the Felbertauern area. 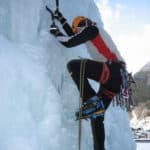 Mountain lovers, join me in this ice climbing basic course in the amazing icefalls of the Eispark Osttirol in the Felbertauern area, in East Tyrol! We will enjoy 3 great days, learning and practising this exciting winter sport. 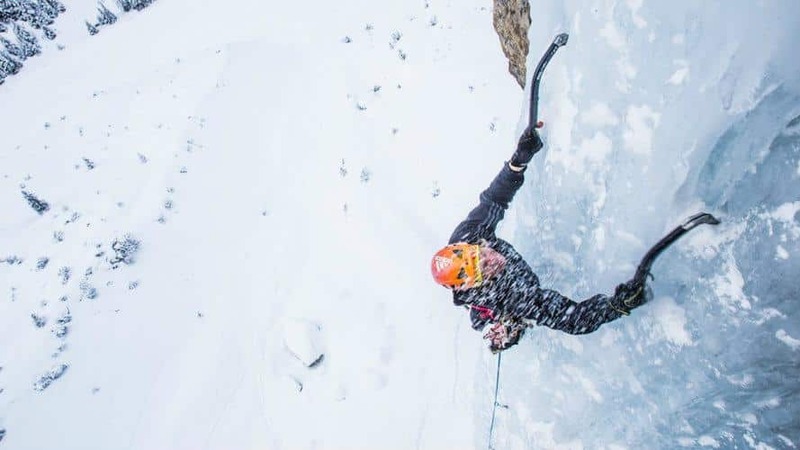 So, if you always wanted to try ice climbing, this is the trip for you! This fantastic venue is located near the Matreier Tauernhaus, in Matrei. 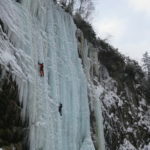 It’s the largest ice climbing park in Austria! 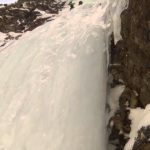 You will learn the basic techniques and methods you need to safely climb icefalls. In this introductory course, I will give you the theoretical and practical basis for a great experience. 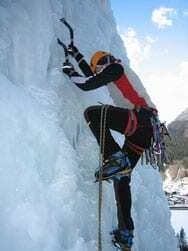 Ice climbing requires a lot of training and experience, as well as knowledge of technical concepts. You should know the correct rope and securing method. Also, you must be able to estimate ice quality. So, along the course, I will teach you about equipment management, safety training and descent or retreat methods. 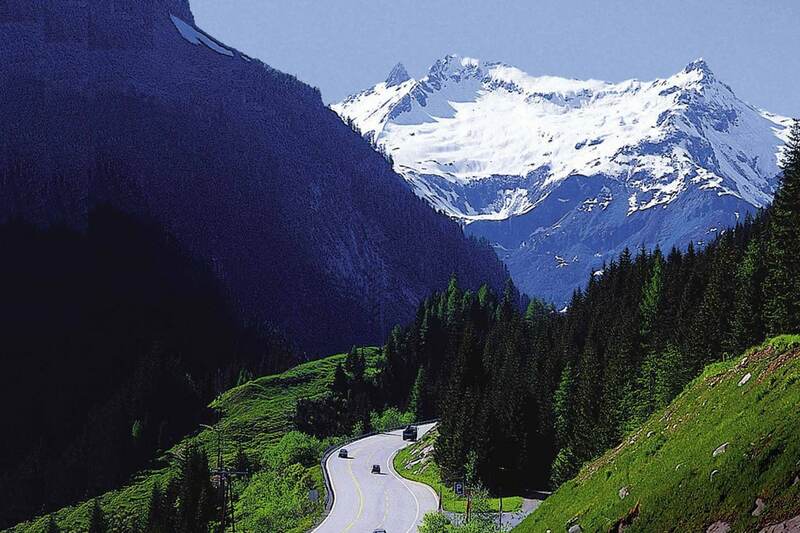 Besides, we will cover ice quality assesment, route selection and tour planning. 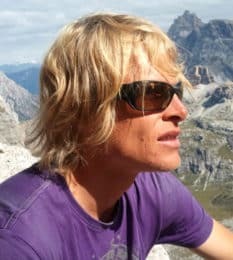 Also, alpine dangers and how to behave in case of an accident, among other interesting topics. 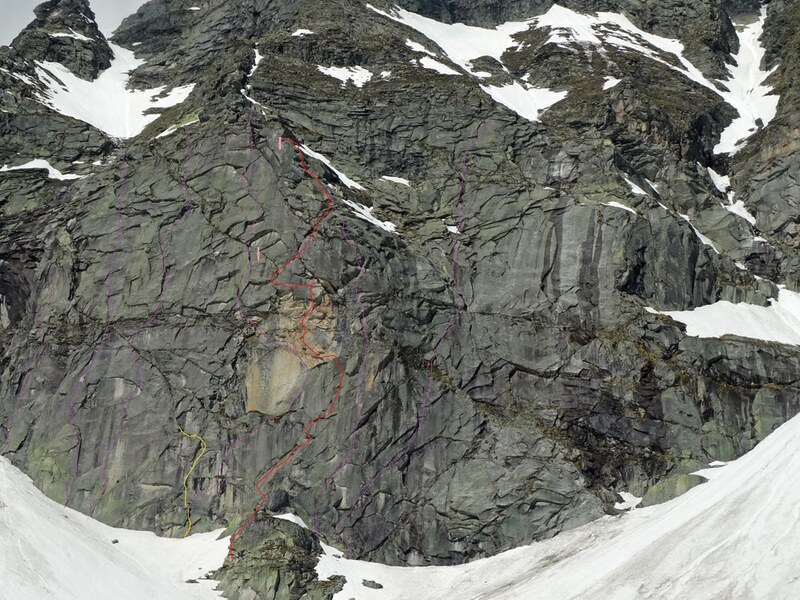 After the course in Felbertauern, you will be able to climb, independently, easy to medium difficulty ice routes! In order to join this program, you need previous rock climbing experience. Also, knowledge of knots and fuse theory. Besides, you need enough arms strenght! 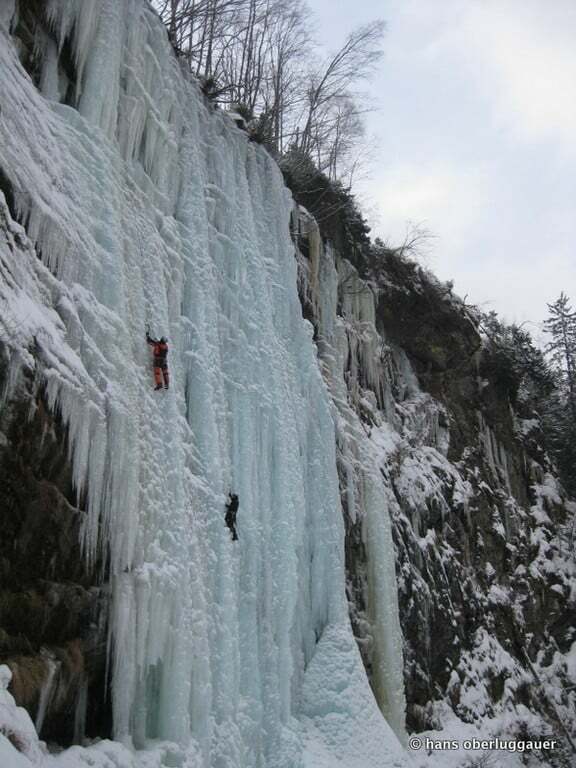 Contact me if you want to join me in this exciting ice climbing course! 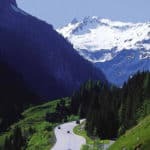 I assure you will enjoy every second of your time in Felbertauern. I will be happy to answer any questions you may have about the program. And if you are a ski lover, you can check my 4-day freeride skiing tour in East Tyrol and Oberkärnten in Austria! It’s also great fun! Accommodation with half-board : € 45/day approx. The price also includes the required technical equipment: ice ax, ice screws, crampons, carabiner, etc.